Today we have a special treat for you. You’re undoubtedly familiar with ZipRecruiter, the leading marketplace for employers and job seekers. 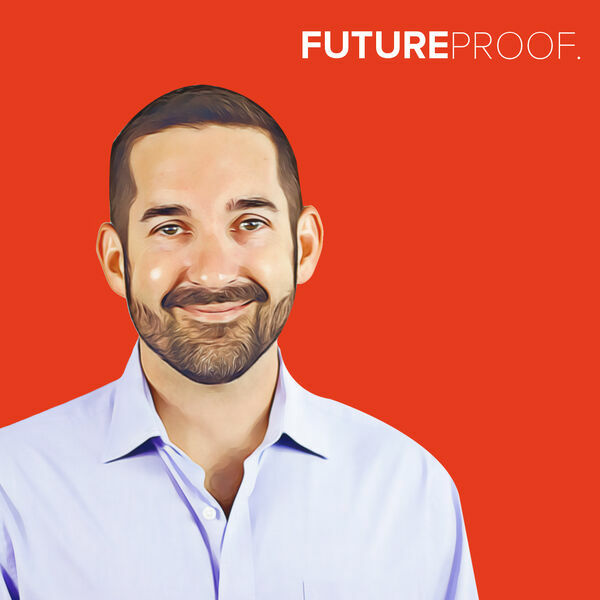 I had a far-ranging conversation with Ian Siegel, the co-founder and CEO of ZipRecruiter, and it was so far-ranging and interesting we wanted to give it the TLC it deserved, and split it up into two parts. So some of what you’re doing to hear today is how Ian got from Point A to Point Z, the macro value of improving the speed and efficiency of connecting people to the right opportunities, what the future of work will look like, what categories Ian believes will be big, the gap between skills employers need and the skills that job candidate actually have - and of course, our usual irreverent lightning round. Enjoy, and be sure to rate and review us on Apple Podcasts and Stitcher. And tell everyone you know to subscribe - it really is responsible for our continued growth.